Many people think of varicose or spider veins as merely ugly veins that keep them from wearing shorts and other clothes that expose their legs. Hopefully, that’s about to change thanks to a new public awareness campaign launched this week to alert people to the health dangers of these twisted and swollen blood vessels. If left untreated, those unsightly spider veins can lead to the more serious form of vein venous disease — chronic venous insufficiency (CVI) — with symptoms that worsen over time. The Rethink Varicose Veins campaign provides an educational online hub where healthcare professionals and patients can find resources about varicose veins and CVI. The Physician Locator tool allows doctors to sign up to have their contact information listed on the campaign’s Web site. 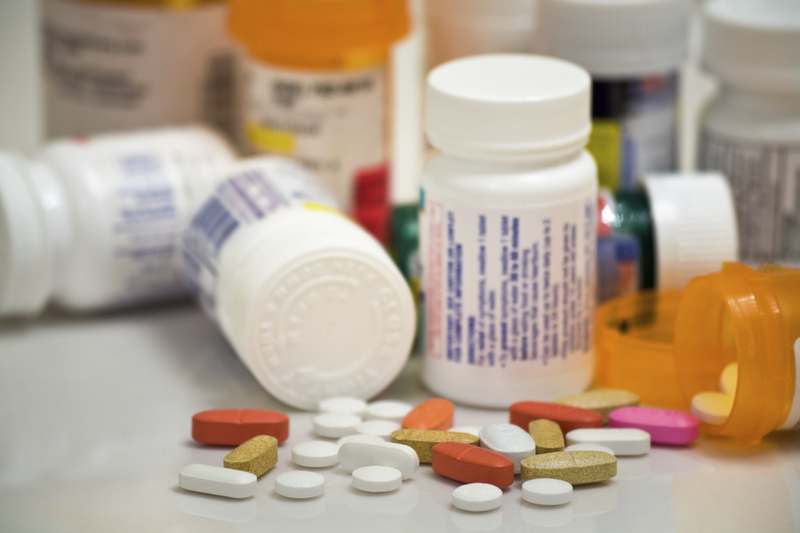 There is also a downloadable electronic toolkit and in-office resources, including HTML and printable flyers; banner ads; and content for physician websites and social media pages. Resources for patients include a self-assessment tool to help individuals determine if they are candidates for further screening from a vein specialist . There is also a physician locator to find vein specialists. 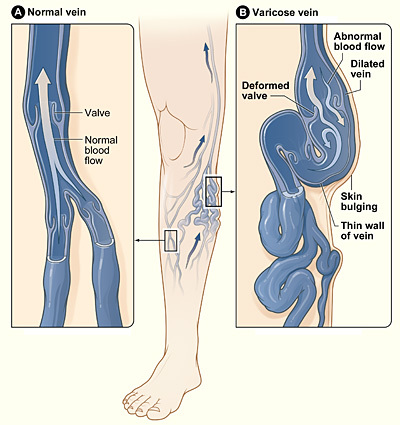 Patients can find background information on varicose veins, CVI, and treatment options. The campaign and website are a joint venture from the the Society for Vascular Surgery, the American Venous Forum, and the American College of Phlebology. 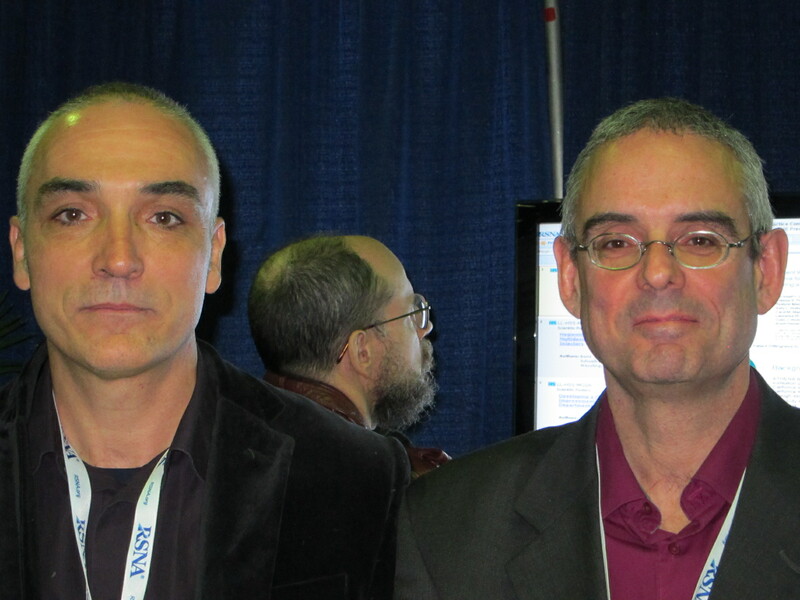 The program was launched at the 38th annual VEITHsymposium. The effort is sponsored by Covidien, which makes CVI treatment products. 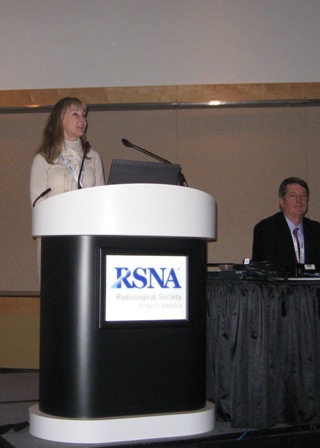 Rheumatology has a been a tad slower than other specialties to adopt more advanced imaging modalities, preferring to stick with ultrasound and venturing into MRI. Based on this year’s still image winner in the “Image of the Year” contest at this year’s American College of Rheumatology meeting though, the specialty appears to be embracing innovative new ways of imaging rheumatic diseases. 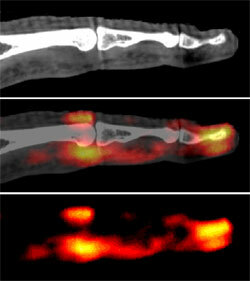 This year’s winner is a combined PET-CT image of the finger joints in patients with psoriatic arthritis. The image was submitted Abhijit Chaudhari, Ph.D. of the UC Davis School of Medicine in Sacramento. According to Dr. Chaudhari’s poster from the meeting, his group has built an extremity scanner that is capable of sequentially performing 3D positron emission tomography (PET) and fusing the image with a 3D anatomical CT image. In the poster, they reported their initial experience in using this system for assessing metabolic activity in RA, PsA and OA of the hand. Regions of enhancement on PET (F18-FDG) are markers of increased metabolic activity and, in turn, inflammation. While the technique is still in early trials, the researchers hope that one day they will be able to not only identify the disease but also monitor early response to anti-TNF-alpha therapy in RA and characterize bone remodeling (osteoblastic) activity in early OA. The best overall submission and category winning submissions from this year’s contest will be published in a future issue of Arthritis & Rheumatism and will be featured in the online Rheumatology Image Bank. You can read more about this year’s ACR meeting and watch video interviews with key presenters at Rheumatology News.com. 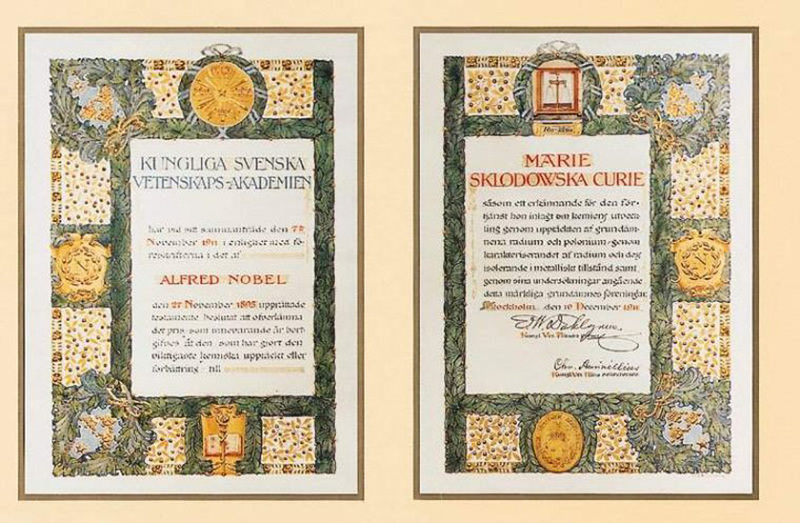 In 1903 the word on the street was that Pierre and Marie Curie were the front-runners for the Nobel Prize in Physics for their work on radioactivity — inherent in which was the hypothesis that the atom was not the most basic particle but could emit subatomic particles. Some were affronted by the idea that a woman could have played any significant part in this work, and they argued for awarding the prize to Pierre and French physicist Henri Becquerel, but not Marie. When Pierre caught wind of this, he argued vehemently on his wife’s behalf. When the award was finally presented to both Curies and Becquerel, Marie was lauded at the presentation as a “help meet” to Pierre. 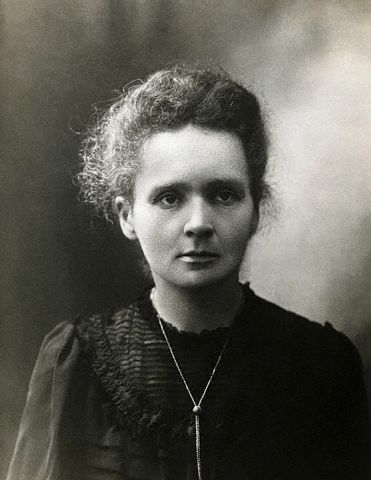 Thus, Marie Curie became the first woman to win a Nobel Prize. The insulting irony was that Pierre had given up his work on crystals and magnetism to literally help his wife blaze a new trail in chemistry and physics with her work on radioactivity. One hundred years later, Madame Curie stars in an exhibit at the Nobel museum in Stockholm — giving her the credit that she was denied by many during her lifetime. Marie died in 1934 of aplastic anemia most likely due to her lifelong exposure to radiation. A year later, her daughter Irene Joliot-Curie and her husband Frederic Joliot won the Nobel Prize for Chemistry for their work on the synthesis of radioactive elements. Irene died in 1956 of leukemia, also likely due to her exposure to radioactive materials. 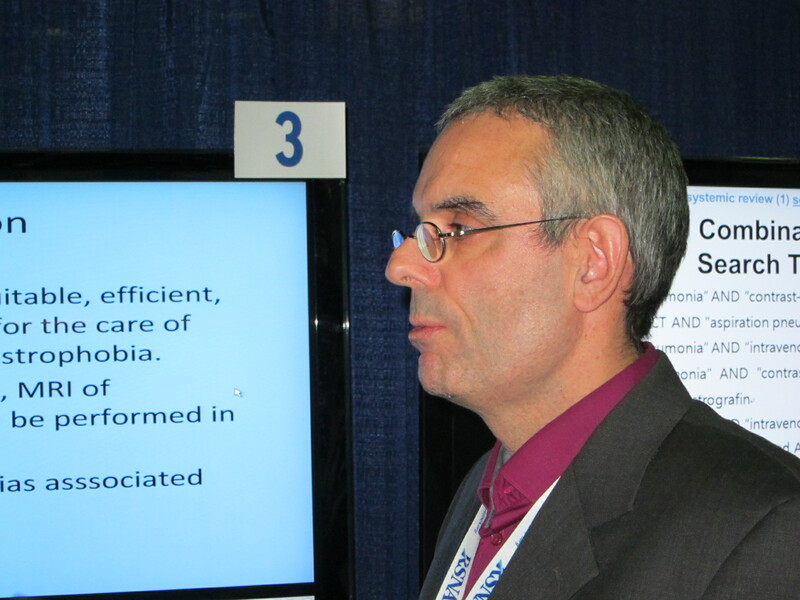 The opening of the exhibit coincided with the European Multidisciplinary Cancer Congress. Madame Curie’s discovery of radiation proved to be a double-edged sword. Exposure to ionizing radiation is associated with several cancers — lung, skin, thyroid, multiple myeloma, breast, and stomach. However, the physics of radiation underlie many imaging techniques that allow physicians to noninvasively identify and follow tumors in the body. 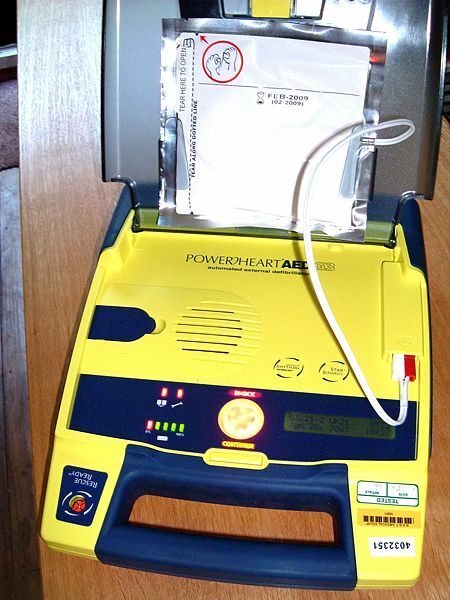 Radiation also turns out to be an effective treatment of certain cancers. Her pioneering investigation provided the groundwork for cancer research that greatly increased the odds of survival for many cancer patients. The Solvay Conferences in Brussels were initiated to have the brightest minds of the age work on preeminent open problems in both physics and chemistry. 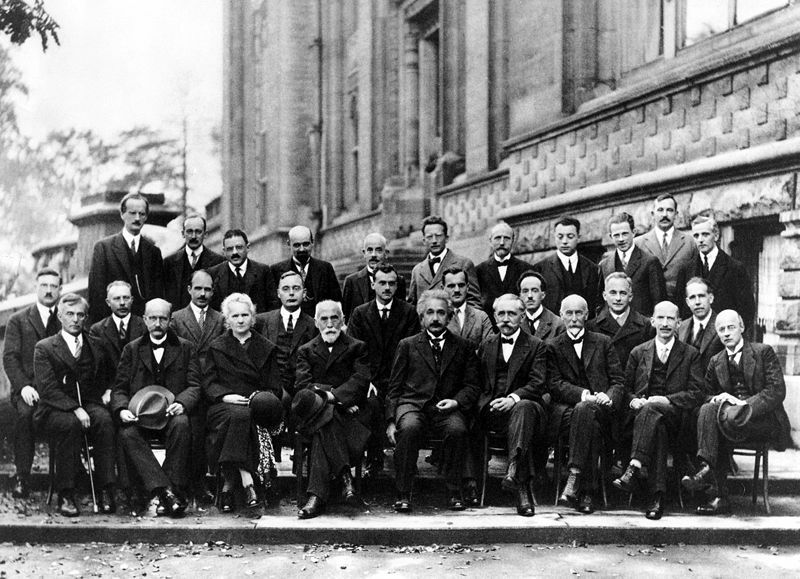 The most famous meeting was held in 1927 and is noted for the presence of so many scientific luminaries addressing the newly proposed quantum theory. Seventeen of the 29 members were Nobel winners or would become winners. In the photo, Marie Curie — with two Nobel prizes to her name — takes her place alongside Albert Einstein, Niels Bohr, Erwin Schrodinger, and Werner Heisenberg, among others.